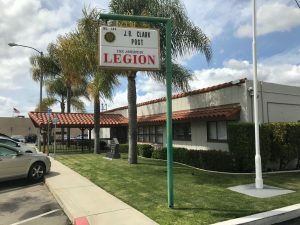 The Unit 149 Auxiliary meeting is held on the 3rd Tuesday of every month at 6 pm in the conference room at Post 149 in Escondido, California. 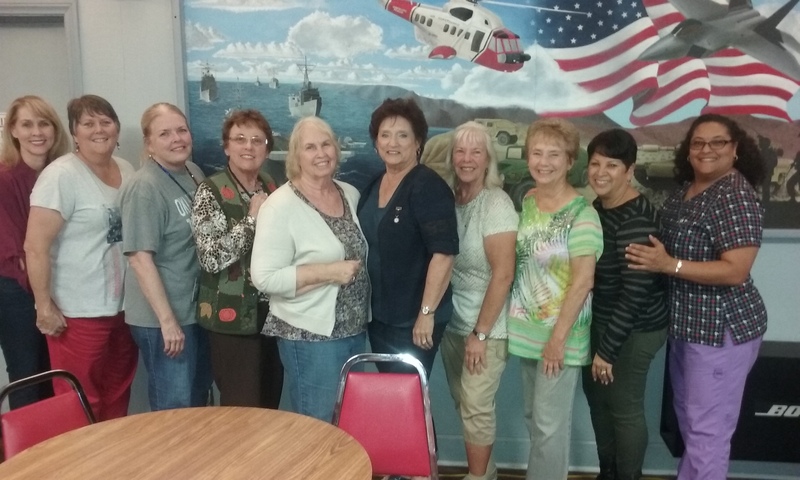 American Legion Auxiliary (ALA) members and volunteers step up to advance our mission of service to veterans, military and their families! 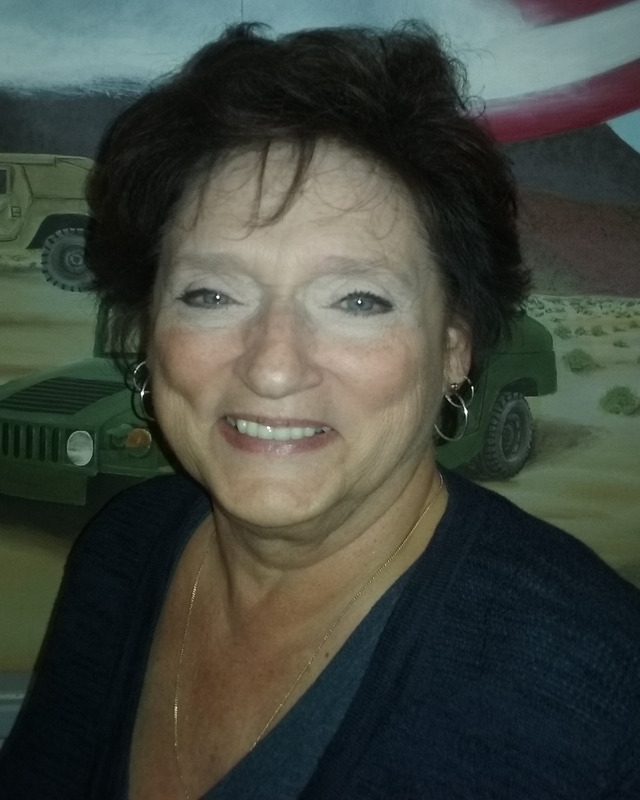 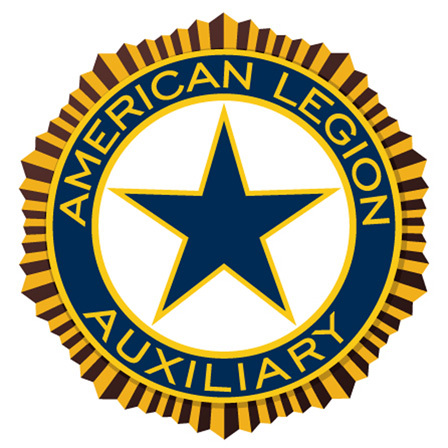 This past year, American Legion Auxiliary members’ volunteer service of more than 40 million hours plus $37 million raised and spent on mission outreach has a collective value of $1.7 billion in service to veterans, military children and communities!